Magnetic false eyelashes…what are they all about? 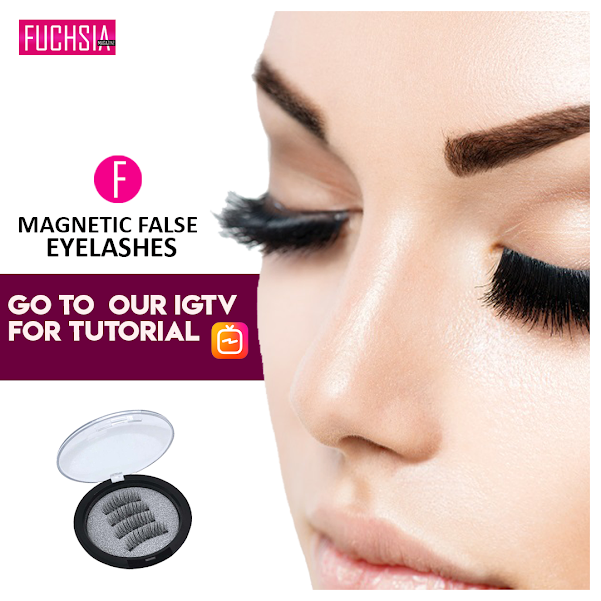 Like us, are you also wondering what are magnetic false eyelashes? How can eyelashes be magnetic? Well, our very own Falak Amaar Khan discovered these and has become a big advocate of these. So wait no more and check out our tutorial and review by Falak Amaar Khan on our IGTV. Click on the link below to see the video.